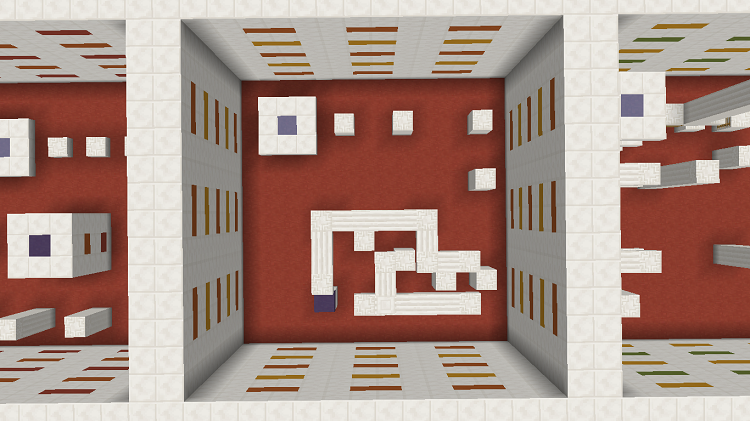 Cubic Parkour is a 10 level parkour map aimed for beginners with an easy-medium difficulty. If you want to get good at parkour and want an easier map to test your skills, this one is for you! Even if you are a pro at parkour, you can race your friends through this map and keep track of your fastest time! The map even includes a summotory, aka fighting arena to battle your friends when you all finish the map! Have Fun!